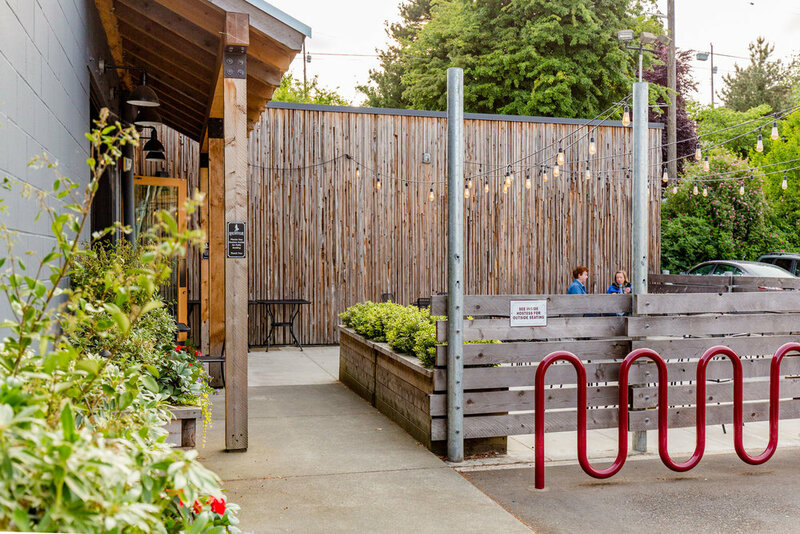 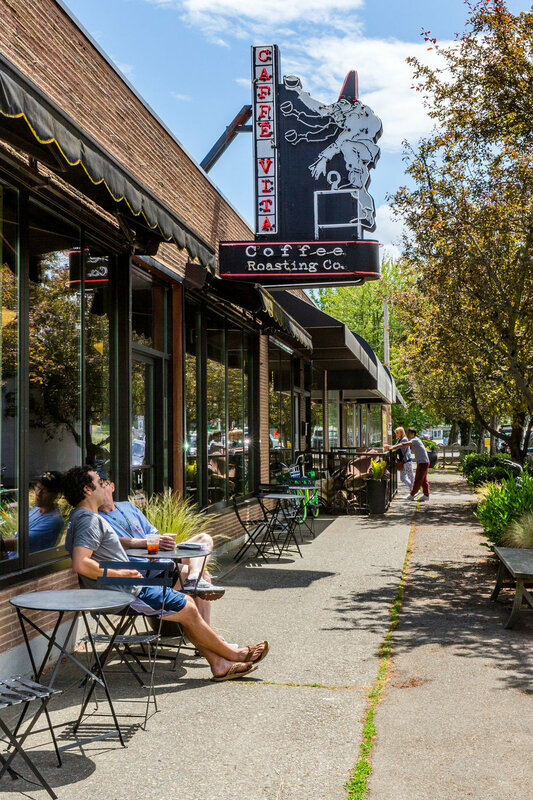 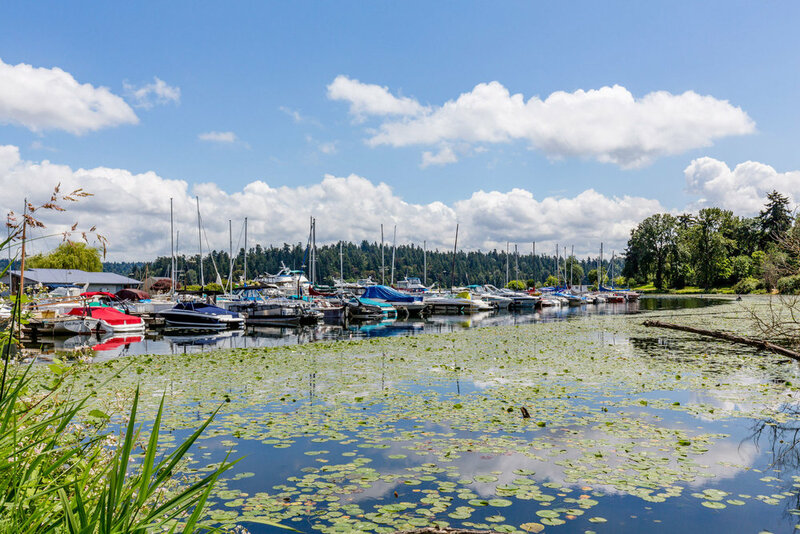 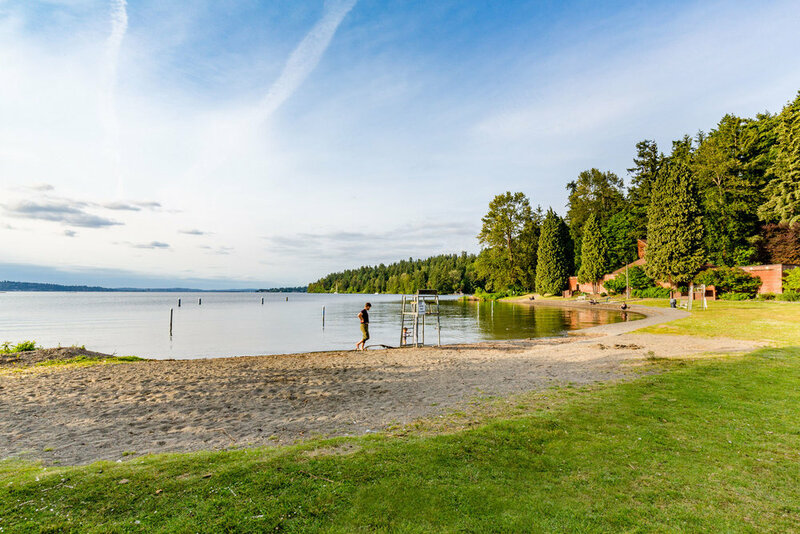 Stroll the shores of Lake Washington, sip your espresso at Caffé Vita, browse for a good summer read at Third Place books and grab a bite at Raconteur, Flying Squirrel Pizza and other wonderful eateries. 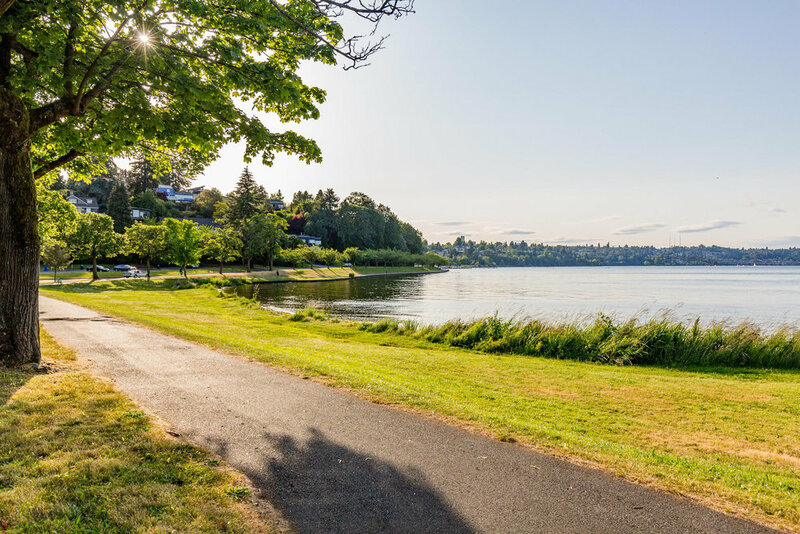 The Seward Park neighborhood offers one of Seattle’s most gorgeous parks, proximity to light rail and a variety of cafes and amenities. 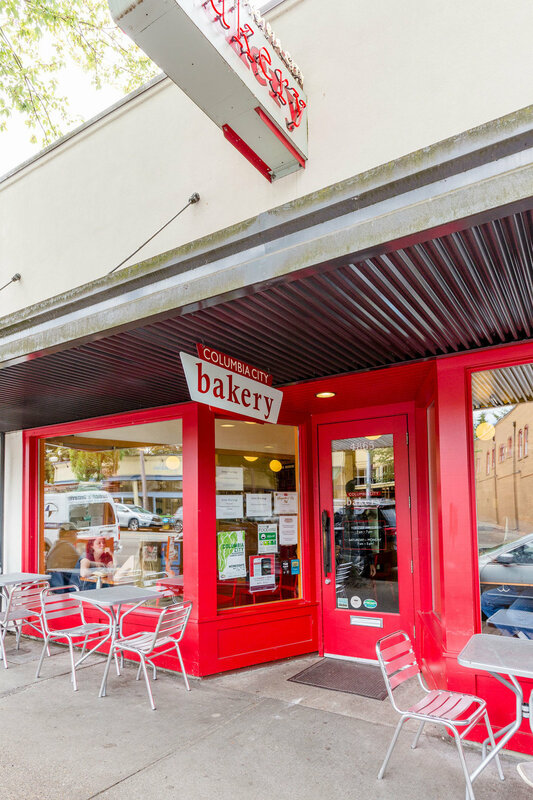 A five-minute drive takes you to Columbia City – home to Geraldine’s Counter, Tutta Bella Pizzeria, Molly Moon’s Ice Cream, the Ark Lodge Cinemas, Columbia City Bakery and many more stylish boutiques, galleries and restaurants. 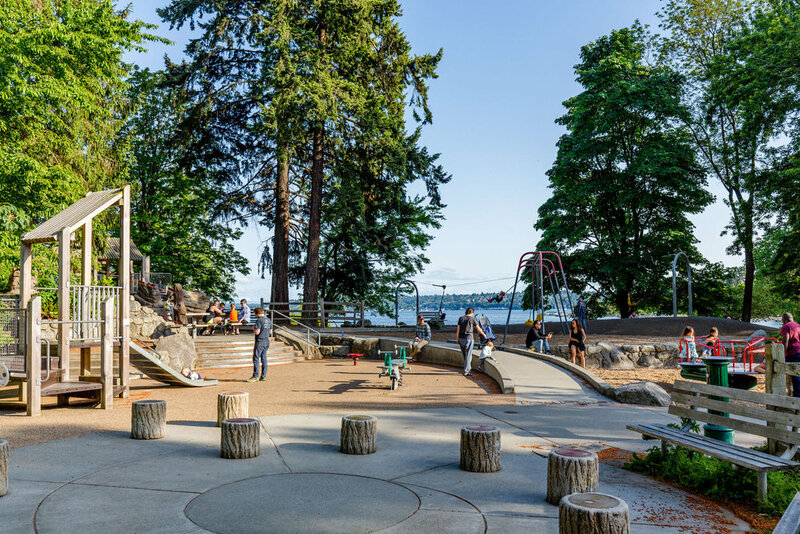 Together, these neighborhoods provide a vibrant community in which to live, play and enjoy the wonders of nature.